Glass making in America has begun as early as the beginning of the 17th century. It was the emigrants who started to make glass in America. But the industry could not thrive till the 19th century because of various reasons. According to recorded history it was a group of eight Germans who started making glass in America. The first glass factory is said to have been establish in Jamestown in Virginia. Window glass and bottles were the items that were produced at that time. Then table ware began to be produced. 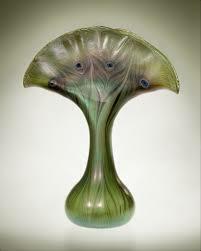 Throughout the 18th an d 19th century glass industry went on without much momentum. But glass blowing gained great impetus from th e beginning of the 20th century with the coming of people like Frank and john Fenton. Tiffany and Steuben were other luminaries in the world of American glass blowing. 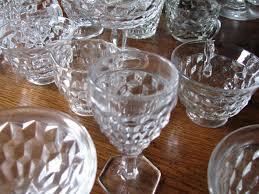 Molded or pressed glass was very popular during the early stages of American glass blowing. It was introduced in 1825 and it was an important milestone in the history o f American blown glass. The molten glass was held at the end of a blow pipe. It was then blown and introduced into wooden mold. The molten glass was pressed to the sides of the variously designed mold. 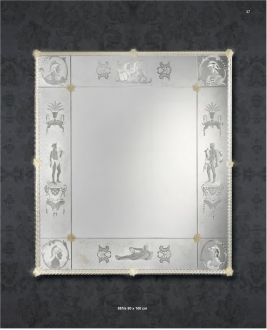 The glass object thus took the exquisitely intricate designs of the mold. The manufacturers were able to mass produce glass objects and vessels of different sizes and shapes. 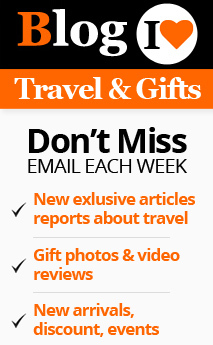 But they were of the same designs and thus lacked variety. Thus an era of cut glass objects began. Beautiful designs were cut on heavy glass objects. By the end of the 19th century a lot of innovations were brought in. 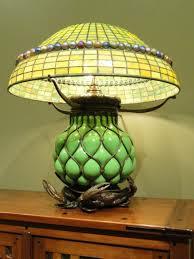 Louis Comfort Tiffany was a glass maker who established his company in 1970. 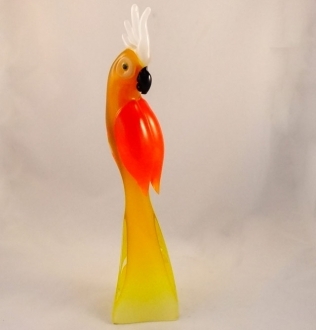 His experiments with glass blowing led him to create the renowned favrile glass. Cased glass is made by rolling a semi molten glass object in molten glass of one or more different colors and then blowing them together to make an object which seems to be encased in many layers of glass. 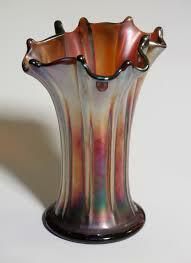 This casing can be done with finished glass objects also, by rolling it in different colored molten glass. The casing of glass is also known as plating. 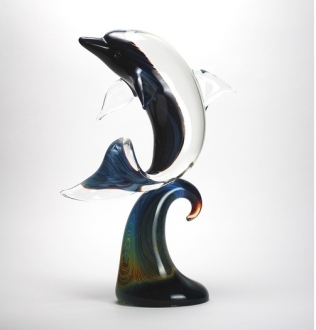 This is the modern term used for the art glass items produced for both utility and decorative purposes. These pieces are produced in a highly sophis ticated way. In the United States of America it started from the beginning of the 20th century by people like Fenton and Steuben. The cities of Toledo, Ohio and Corning, New York were the centers of this new development. The modern studio art glass movement that started in 1962 by a professor called Harvey Littleton and a chemist Dominic Labino marked the beginning of the contemporary phase of American blown glass. These two gentle men shifted glass blowing from the large furnaces in the factories to the small furnaces in a studio. This helped in offering glass blowing lessons to students. 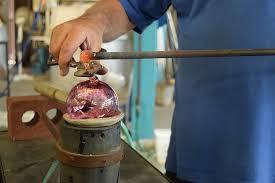 As a result glass blowing could be introduced into the curriculum of many colleges. Pilchuck Glass School and Pittsburgh Glass Center are now world famous centres of glass art studies. Height: 100 cm" Length: 90 cm"